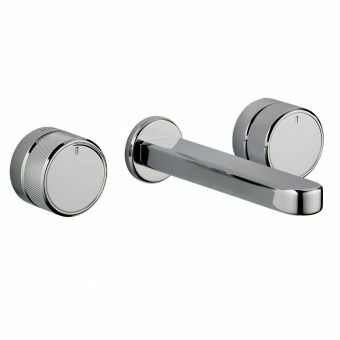 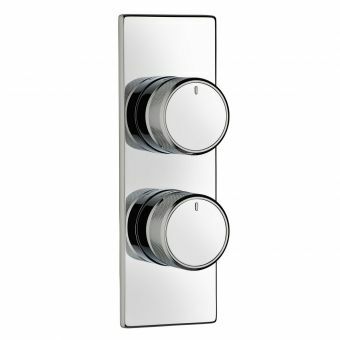 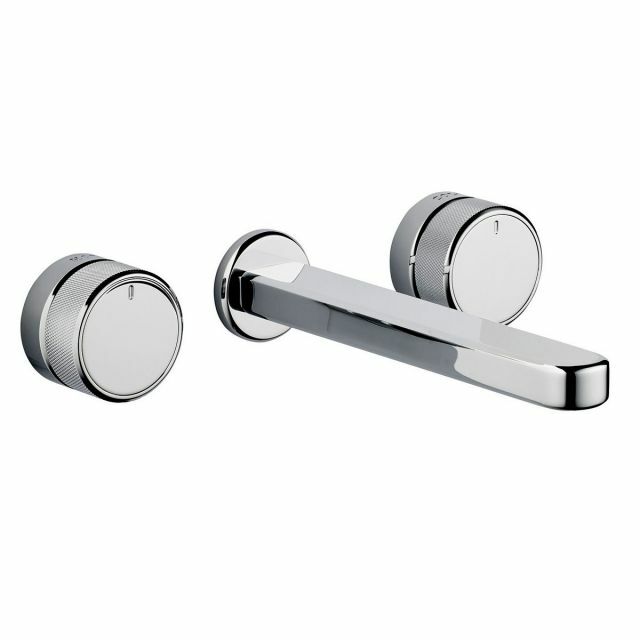 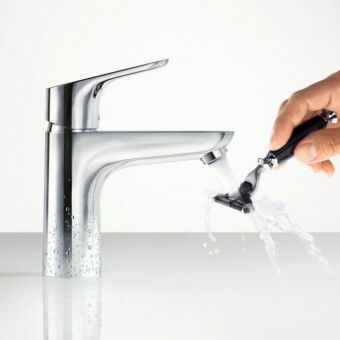 Uniquely versatile and meticulously designed, a wall mounted tap set is the height of bathroom opulence. 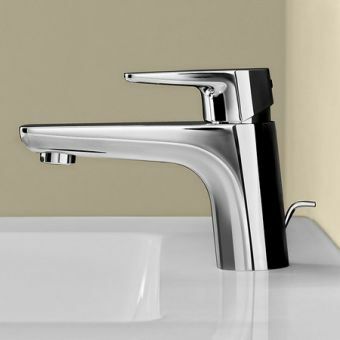 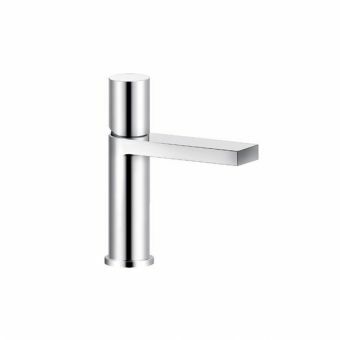 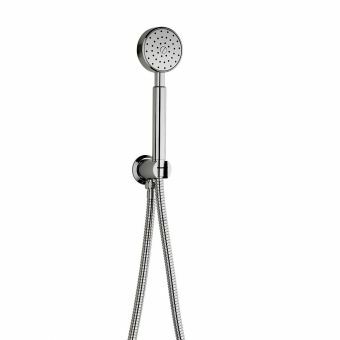 The Swadling Engineer series of brassware embraces minimalist design with its separate spout and taps arranged symmetrically around a central spout. 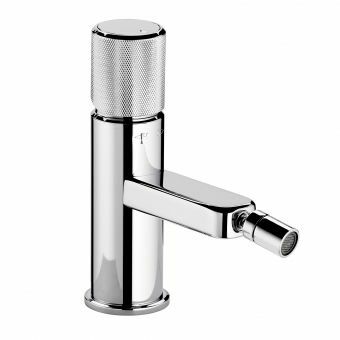 Hidden out of sight behind the taps is a solid brass manifold with standard 1/2 inch threads for easy connection to the pipework. 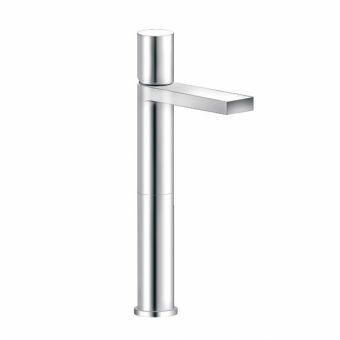 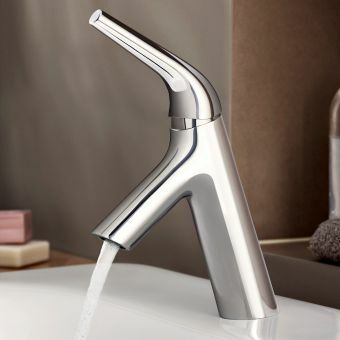 The spout has a refined ambience that allows for easy maintenance and for extra versatility, it is available in two lengths of 186mm and 224mm to allow for fitting to a variety of different sized basins. 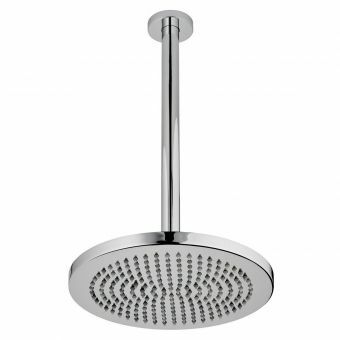 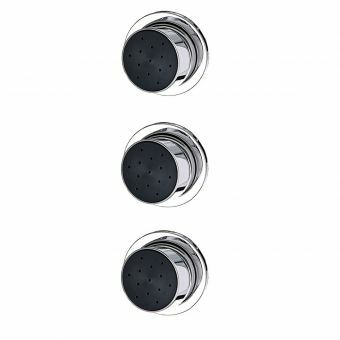 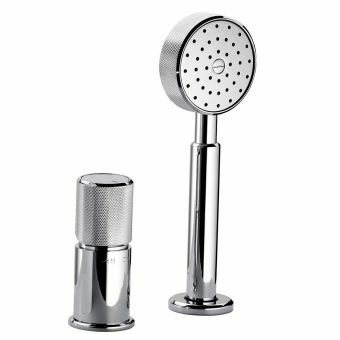 Working from a wide range of water pressures, it is fitted with a restricted flow aerator that gently fills the bowl with soft, aerated water instead of splashing it everywhere. Swadling trademark finishes can be ordered to present you with a bespoke look ranging from humble chrome to striking gold and brass. 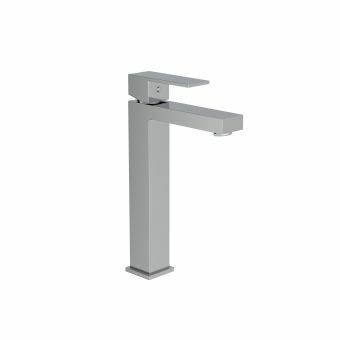 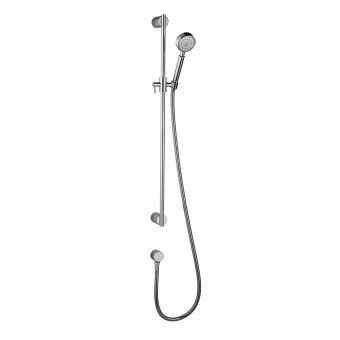 The Swadling Engineer Wall Mounted Basin Mixer will embellish and enhance your washing experience.